Kitchens can now be updated to a modern new look using NAPCO’s Poly-Glass coatings. The Poly-Glass coating system began development in 1979 focusing on bathrooms. As the bathroom can be a harsh environment, NAPCO needed to make a surface coating that was durable and hard wearing. Poly-Glass is an exceptional bathroom coating and easily transitions to kitchens, even the Benchtop is covered with the Flint-Stone II range of faux granite finishes. Poly-Glass can be easily tinted to any colour in the vast range of Dulux colours. It also comes in 3 standard gloss levels of High Gloss, Satin and Matte. The latest 320 Poly-Glass coatings are Lower in VOC’s, super-fast drying, hot water tolerant, UV resistant, and the hardest wearing in the industry to date. The super-fast dry time, 2 hours, also gives quicker turnaround times and far less nasty fumes hanging around for the customer. NAPCO’s Poly-Glass coatings have featured on may renovation shows both in the USA and Australia. 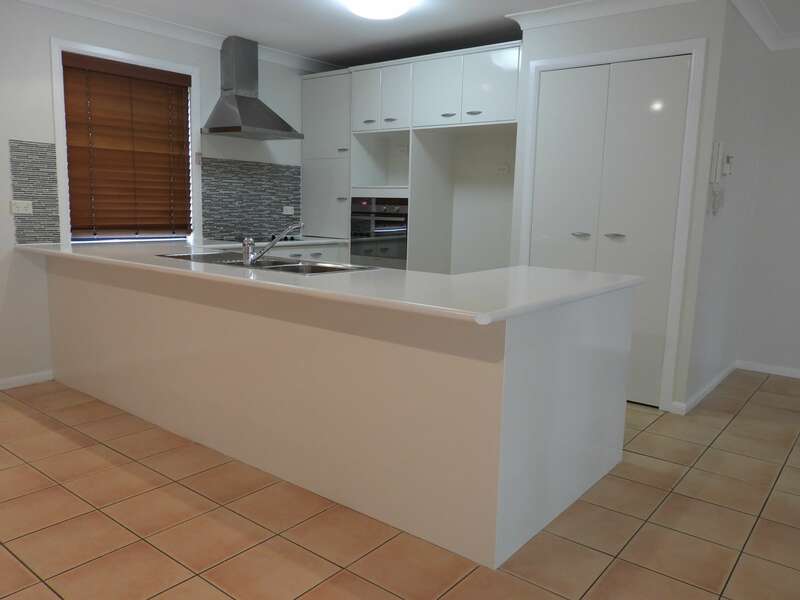 Shows like Selling Houses Australia used the Resurfacing Australia team on 35 episodes many of which required both bathroom and kitchen to be resurfaced in 3 day. Only Poly-Glass’s amazing dry times can allow so much work to be carried out in that sort of impossible time frame!